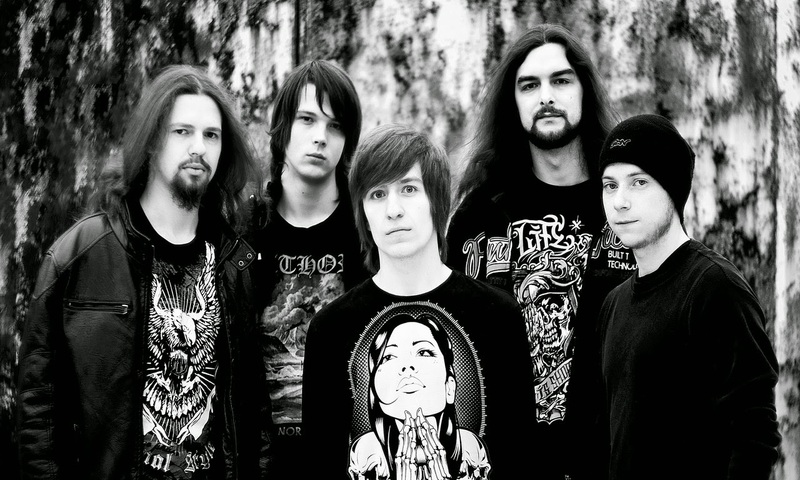 Russian five-piece, Necrotic Effect, were forged from the ashes of many previously failed bands. After their initial formation in 2009, the group found themselves replacing their bassist twice and their drummer once before settling on a stable line-up in 2012. 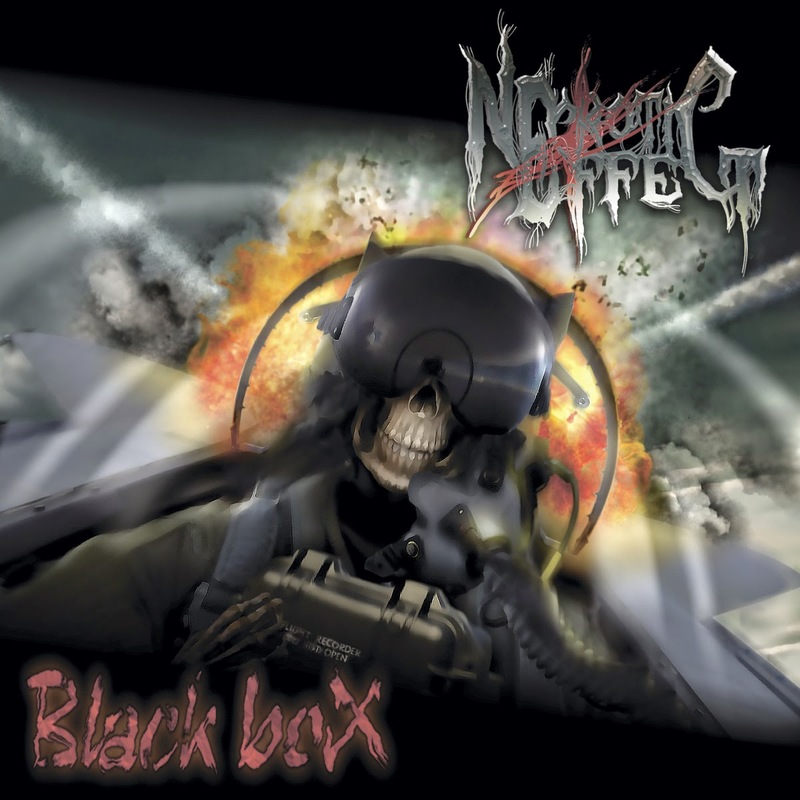 With a small handful of releases that spanned their early career, the band eventually released their debut full-length attempt, Black Box, in 2013; which was shortly thereafter followed up with another single. It would be easy for any metal enthusiast to say that there is little room left within the realm of thrash metal that has yet to be touched upon or that isn't grossly over-saturated. Do Necrotic Effect have what it takes to set themselves apart from the rest? 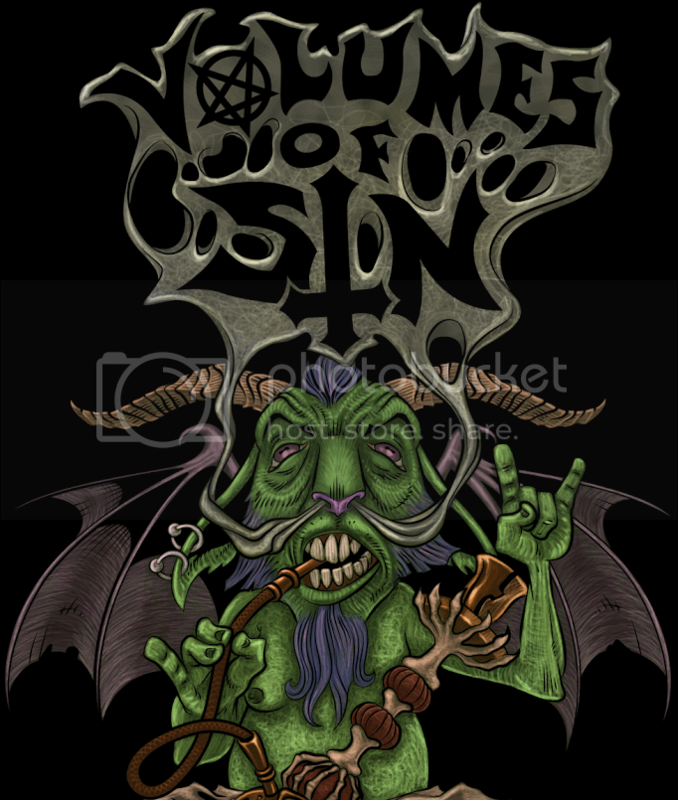 It's clear from the very first track that the band have given a melodic twist to their thrashy endeavor. There are massive quantities of elaborate, well orchestrated guitar solos that are the driving forefront of the material. They fuel the album with a free flowing form of acceleration that causes the content to have a carefree demeanor, yet they're performed with immaculate accuracy. These captivating leads are placed within nearly every track, and smoothly waft through the sound waves as they carry the listener with them. Assuredly, this fundamental is the strongest force within Black Box, but the album has more to offer than just ear candy. As sure as the solos are the spotlight of the material, the drums are the undeniable backbone. The generous amount of double bass kicks make the background thump and thrive with a lively passion that only those true to the skins can accomplish; there are absolutely no uninspired beats to be heard as Nikolai Zhukov pounds out his aggressive assaults. A wide variety of rhythms and techniques are displayed from song to song, whether it be the standard metal blast beat or more arcane hand and food combinations. The placid instrumental "Graveyard in the Paradise" shows off the drumming mastery well, as Nikolai uses a lightened touch to caress the hi-hat, snare and toms; proving once again that there is a defining sound difference between smashing skins and tapering off with a gentle graze. Though the lead guitar and drums are the heart of the album, the bass and rhythm guitar have their share of memorable moments. The bass has a deep, smooth, contemporary style that compliments the lead guitar and more tame drumming moments; which helps to bring the aforementioned elements together with the rhythm guitar. "Nothing Changes Again" and "After Your Dreams" are prime examples of how rich the bass can become, along with the previously noted "Graveyard in the Paradise" which is overall one of the most stellar tracks available. The rhythm guitar utilized nearly every technique in order to keep the attention of the listener, and sets the grounding structure of the tracks with everything from gallops to natural and pinch harmonics. With many genres being overwhelmed at the moment, thrash is certainly at the front lines of being at maximum capacity; it's hard for any band to make a firm stand in a sea of clones. Suffice it to say that Necrotic Effect have made their stand with Black Box, and they have proven themselves capable of standing out from the crowd. With a mix of melodic thrash and softer contemporary tie-ins, many listeners will find the material a blast of revitalization in a genre filled with nuclear devastation and party themes. 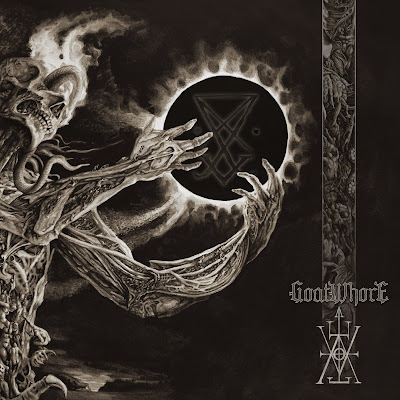 The more notable tracks of the content include "Nothing Changes Again", "After Your Dreams", "Spirits of the Dead" and "Graveyard in the Paradise". It's highly recommended to give this debut full-length a shot, and to be on the lookout for more from Necrotic Effect in the future.